1) include the ObjRef.H in the file which uses the helper. 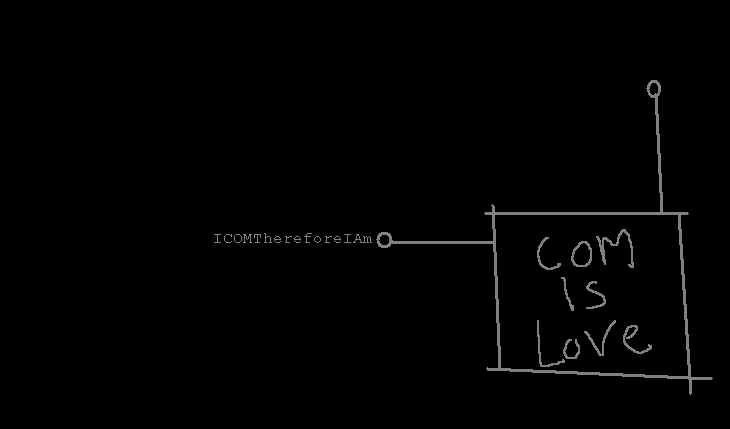 //hr = ::CoMarshalInterface(pStm,....); or AtlMarshalPtr .. whatever suits you. Currently it doesn't show you contents of DUALSTRINGARRAY. This page and the source contained in(or referred to) by this page are Copyright (c) 1998, Dharma Shukla.